UK Bulk Bags is the UK representative for a large-scale manufacturer of heavy-duty FIBC bags. 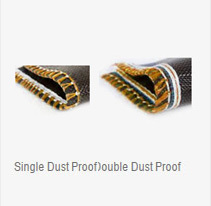 Our standard, one tonne bags are designed & certified to 1000kg. 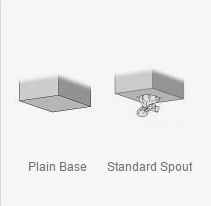 These strong containers are perfect for transporting bulk products. We can supply to order FIBC bulk bags for a wide range of products – from simple builders sacks, aggregate bags, half tonne and one ton sacks for sand, rubble, compost or any other industrial, construction, or agricultural use. 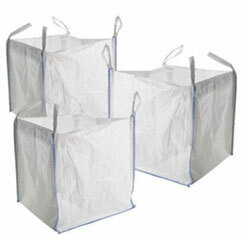 These heavy-duty bags are most commonly used. We therefore keep unbranded bags in stock for immediate delivery. 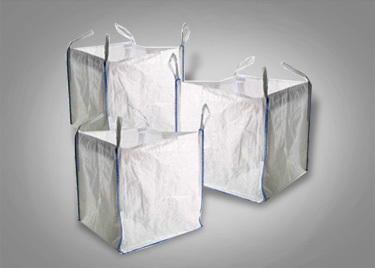 Our extra large FIBC sack,made from heavy- duty, uncoated polypropylene fabric, with 4 x 30cm standard lifting loops. The sack measures 85cm x 85cm x 85cm. • Our bags are designed to manage 1000kgs. • BS EN ISO 9002 quality certification. We supply, to specification, a wide range of bags in various sizes and shapes. These bags could be unbranded or printed with a company’s logo or brand. For large orders we offer special rates. 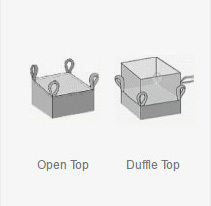 UK Bulk Bags is the UK representative for a large-scale manufacturer of heavy duty FIBC bags. 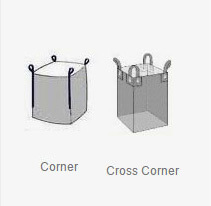 We supply FIBC industrial containers commonly known as one tonne, bulk bags, big bag or super sacks. These flexible sacks are designed for storing and transporting products like sand, fertilizer, compost, bark chips, stone, aggregates, topsoil, etc. Our range is not limited. 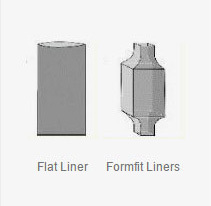 We supply, to specification, a wide range in various sizes and shapes. These bags could be unbranded or printed with a company’s logo or brand. 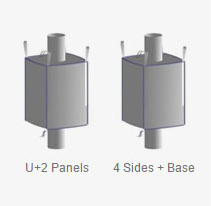 We offer a very wide range of design possibilities and sizes depending on the needs of the end-user.